On Jan. 17, the 97-year-old crashed into Emma Fairweather‘s car near Sandringham Estate. He went uninjured in the crash, but Fairweather reportedly broke her wrist. Another woman in the car had scrapes on her knees and the 9-month-old baby in the backseat fortunately was not injured. Buckingham Palace released a statement that day about the situation. 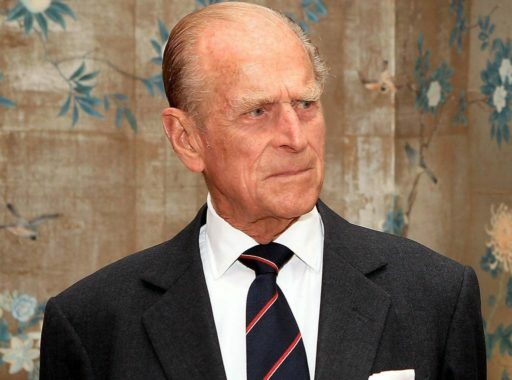 “The Duke of Edinburgh was involved in a road traffic accident with another vehicle this afternoon,” it said. “The Duke was not injured.” Prince Philip went to a doctor later on as a precaution, but was cleared. Following the car crash, Fairweather spoke to the Sunday Mirror and told the publication that she was “upset” that the Duke of Edinburgh had not apologized to her as of two days later. “It has been such a traumatic and painful time and I would have expected more of the Royal Family,” she said on Jan. 19. Prince Philip typed a letter but wrote the salutation and signature in blue pen. “I would like you to know how very sorry I am for my part in the accident at Babingley cross-roads,” it began. Queen Elizabeth II‘s husband has since been seen driving around the area in a new Land Rover.